storage PROVIDES PIECE OF MIND! 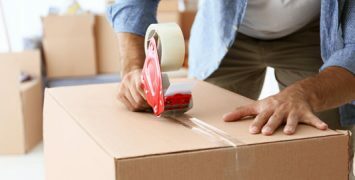 With over 39 years of local moving and storage experience, along with modern technology, we are able to easily handle any type of move, regardless of size, with unequivocal attention to detail. Princeton Van Service is large enough to handle the biggest relocation tasks, yet small enough to recognize and apply the attention needed to handle your items, from large digital office equipment to precious family heirloom. Our clientele consists of residential and commercial, for local and overseas moves; we also move specialty products such as safes, appliances and electronics. 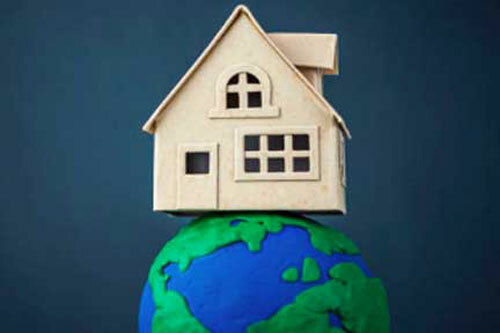 If you are moving across the street, across the Country or around the world, our staff is trained and ready to serve you. When moving an entire office, it is often necessary to pack and move the items after hours or on the weekends- not a problem for Princeton Van Service. Contact us to discuss your needs today! Moving across the Country, or even the globe? No problem! 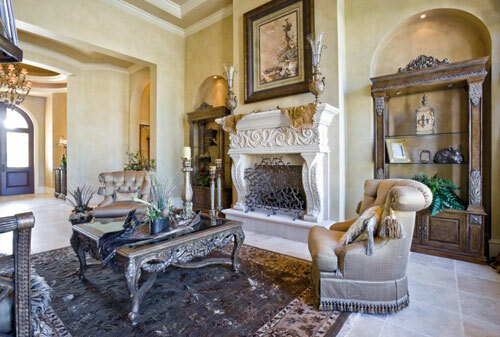 You will receive the same care and devotion from our staff. 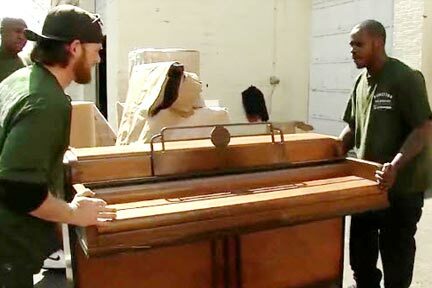 You can trust our movers to carefully prepare and transport your piano. You can relax knowing your piano is in the hands of qualified and experienced piano movers. 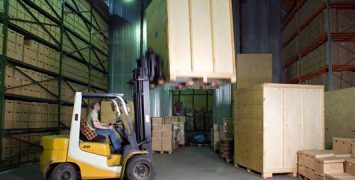 If you need temporary storage, we offer private, on-site, secured storage. 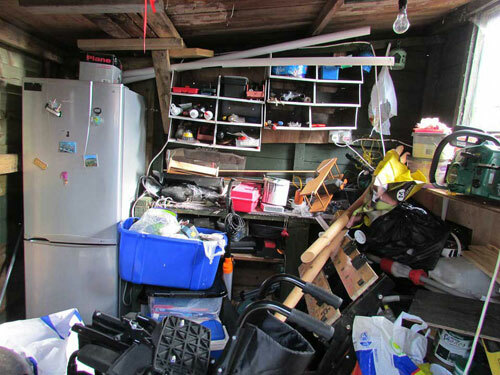 Often, other junk removal companies require your junk to be contained in the garage or curbside- making you do all of the dirty work! Princeton Van Service will physically remove the junk you designate from anywhere on your property then haul it away… done… gone! Stuck between houses and nowhere to put your furniture and items? Or maybe you need a place to store your items during home renovations… whether your needs are long or short term, our onsite storage facility is the perfect solution! We offer professional packing and unpacking services. 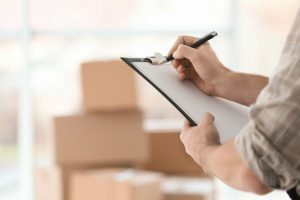 Whether you need only a few items or your entire household packed/unpacked, or both- our uniformed, trained staff will handle your items as if they were their own. 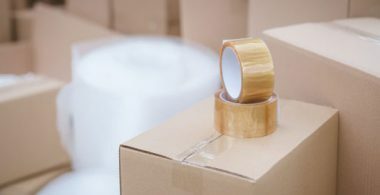 We offer a wide selection of boxes and supplies which will surely meet your packing needs. Also, we believe in re-cycling. Call us after your move and we’ll be happy to pick up your used boxes from you. Princeton Van Service was very responsive and a pleasure to deal with. Although the original truck that the movers brought was too small for all of our things, Lou provided a second truck and additional men to help move us quickly at the same hourly rate as what was originally agreed upon. Lou, the owner, is very professional and his crew that moved us was headed up by Joe, who obviously had years of moving experience behind him. I am recommending them to family, so that says it all. - Maura C.
My third move with Princeton Van Service! Scheduling my third move now with Princeton Van Service. I have had horrible experiences in the past with other companies. I loved the ease with which I moved from one home into two. They helped make it as easy as possible. Princeton Van Service is a pleasure to work with. The owner, Lou is great. The crew he sent was friendly, courteous and very professional. They wrapped and boxed the various items with the upmost care. One would think that it was their own personal possessions that they were moving. If you want a company that is committed to customer satisfaction as their number one priority, you found it with Princeton Van Service. Knowing other moving companies, they are the best.